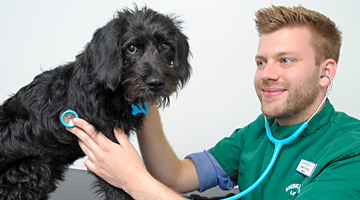 All six practices cover routine healthcare and four sites are able to perform surgical procedures and diagnostic imaging for any of your pets – from dogs & cats to bearded dragons. 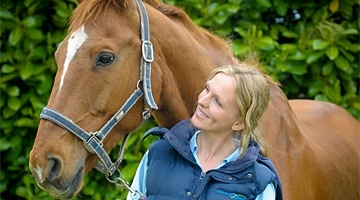 Shires Veterinary Practice has been providing comprehensive veterinary care for over 70 years, serving Staffordshire and the surrounding counties in the Midlands. 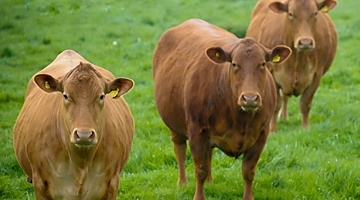 We pride ourselves on being Staffordshire's first choice veterinary practice, committed to excellence for all our clients and patients. 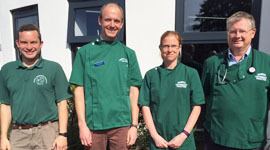 Our team of experienced and dedicated veterinary practitioners and nurses are based at four main practices at Stone, Eaton Park, Eccleshall & Stafford with branches at Gnosall and Loggerheads. "To provide the highest standards of care at all times for our clients and patients; delivered by outstanding staff and practices, and with education and care at the very heart of us".